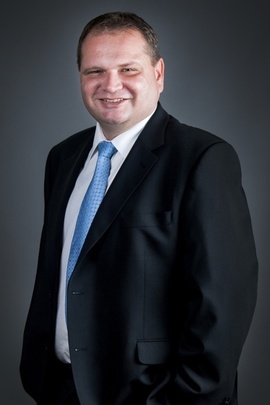 Gregor started his career at Heerema Fabrication Group in July 2011 as General Manager of the HFG yard in Poland. As per October 2013 Gregor was promoted to Yard Director of HFG Polska. Prior to joining HFG, Gregor held various engineering and management positions within companies like Mussett Polska, Tenneco, where he launched production and project thru the global localisation plants and prepared development & strategies. Gregor graduated with MSc in Mechanical Engineering from AGH University of Science and Technology in Cracow and as well postgraduate school finance and accounting in University of Economy in Cracow.